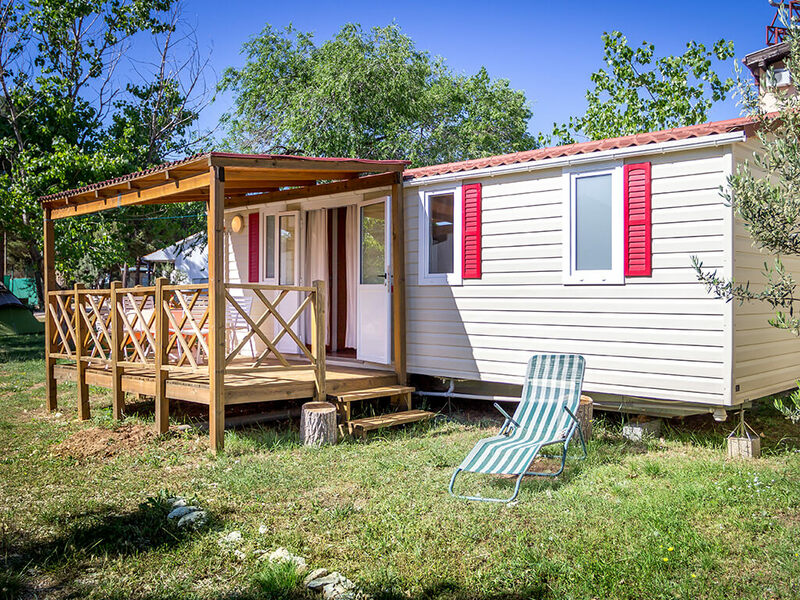 Mobile homes in Vodice are special for their vicinity to the town, but also for their location by the sea. 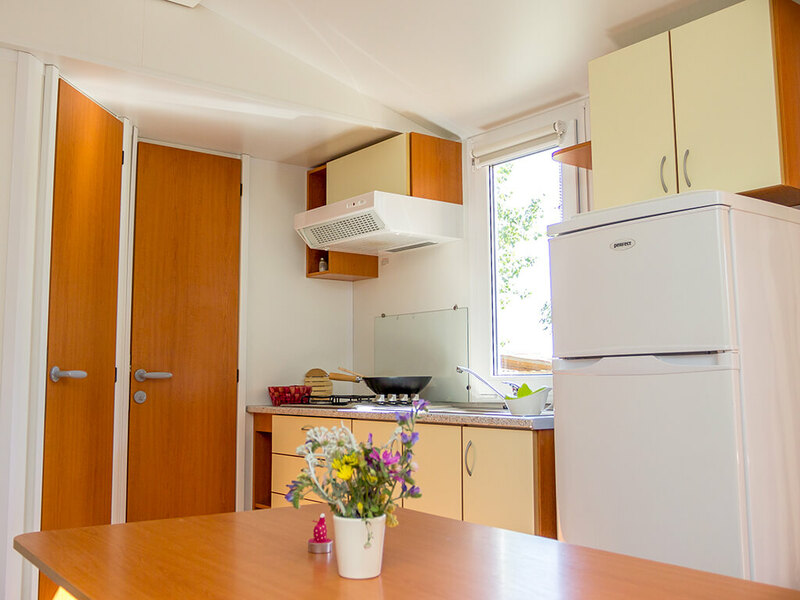 They are situated in peaceful and simple campsites and are ideal for a return to unspoiled nature. 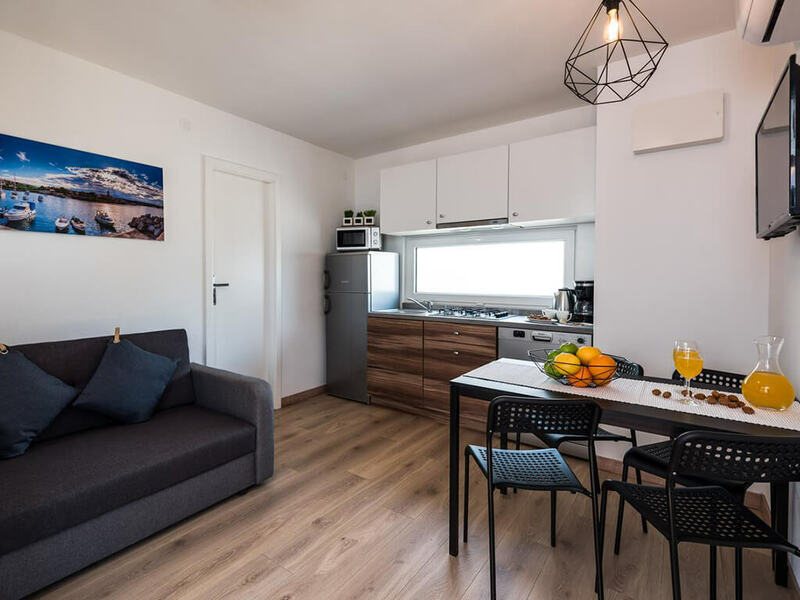 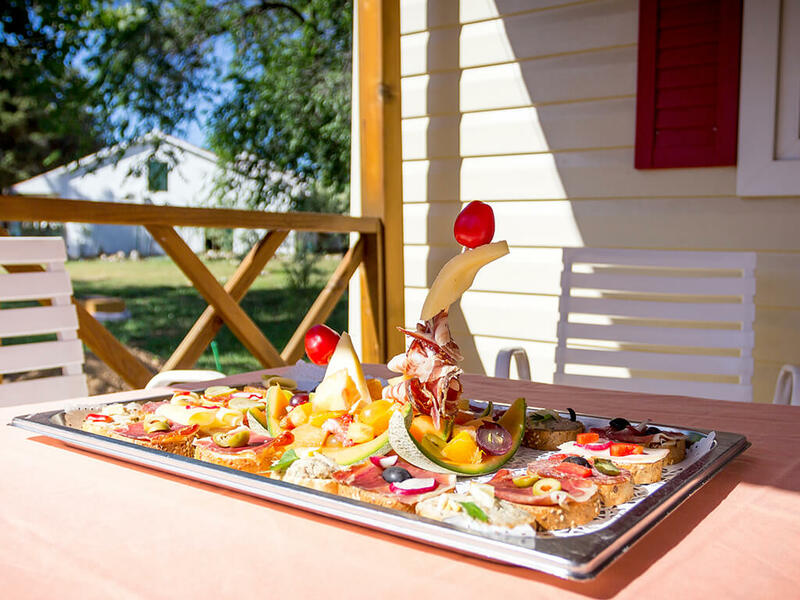 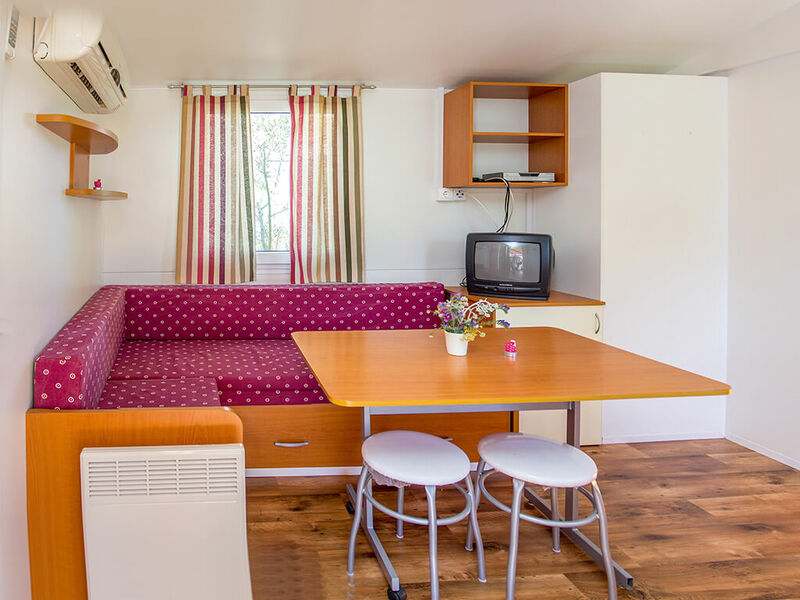 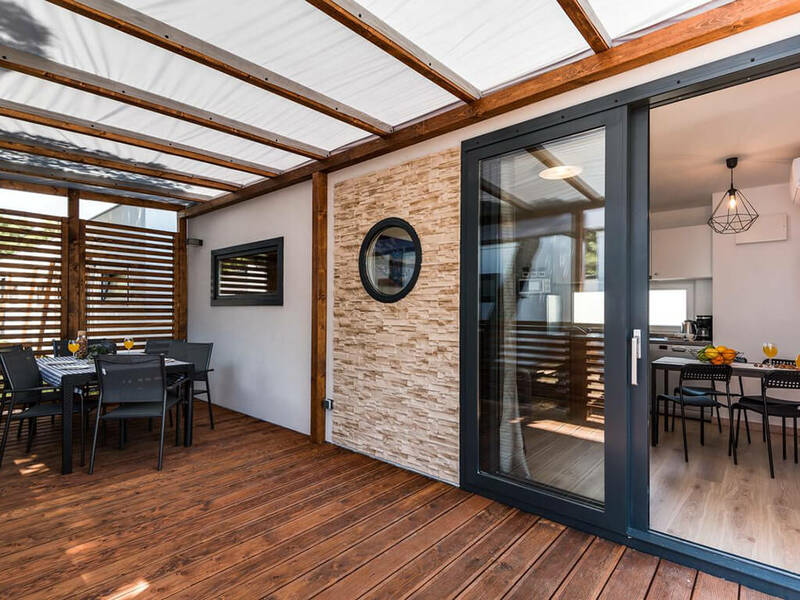 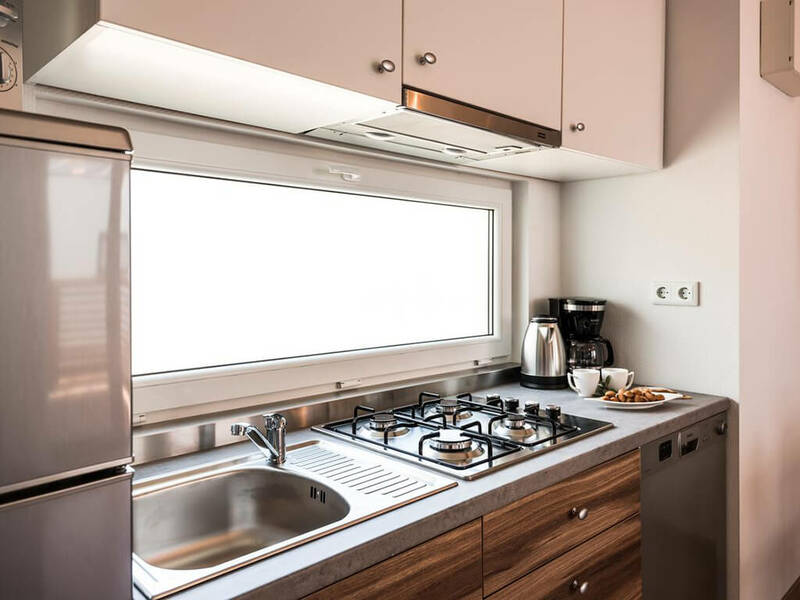 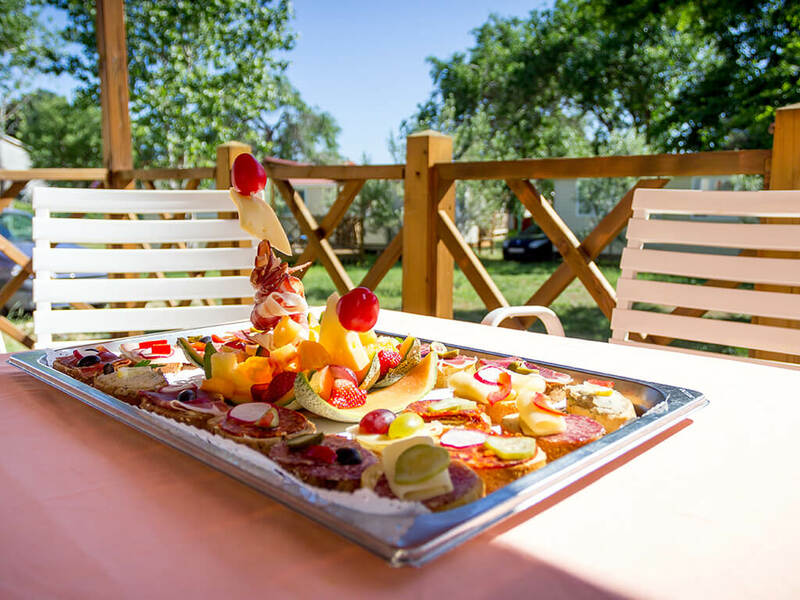 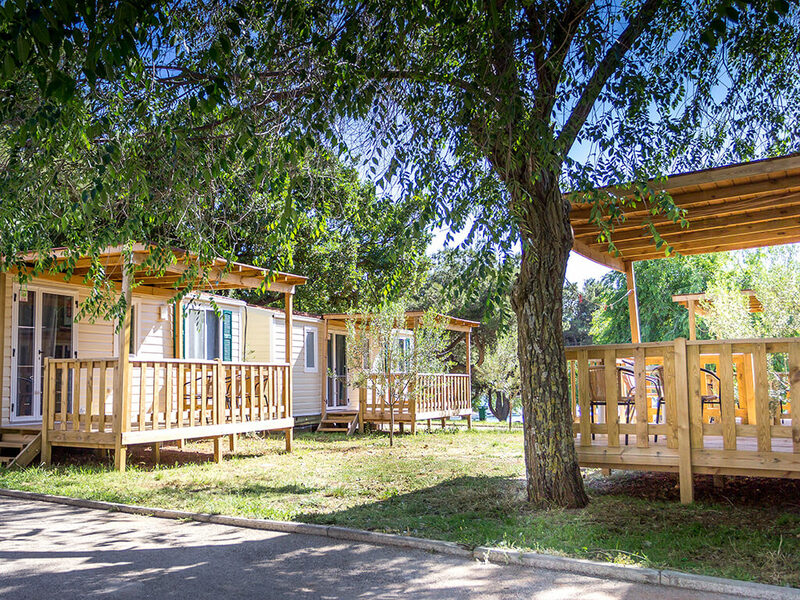 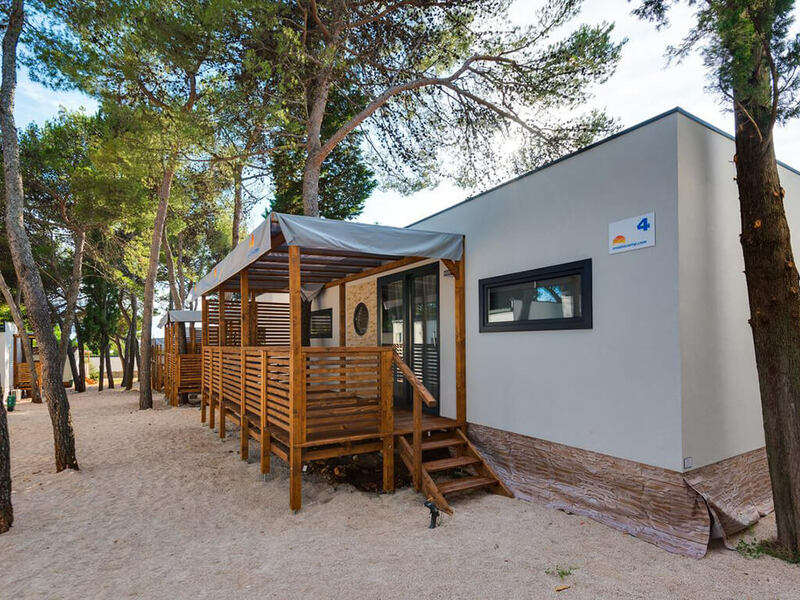 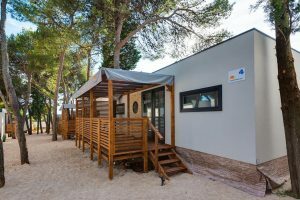 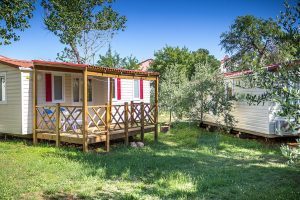 Peaceful surroundings and unspoiled nature of the campsites within which they are situated give mobile homes in Vodice the additional charm of a stay by the sea. 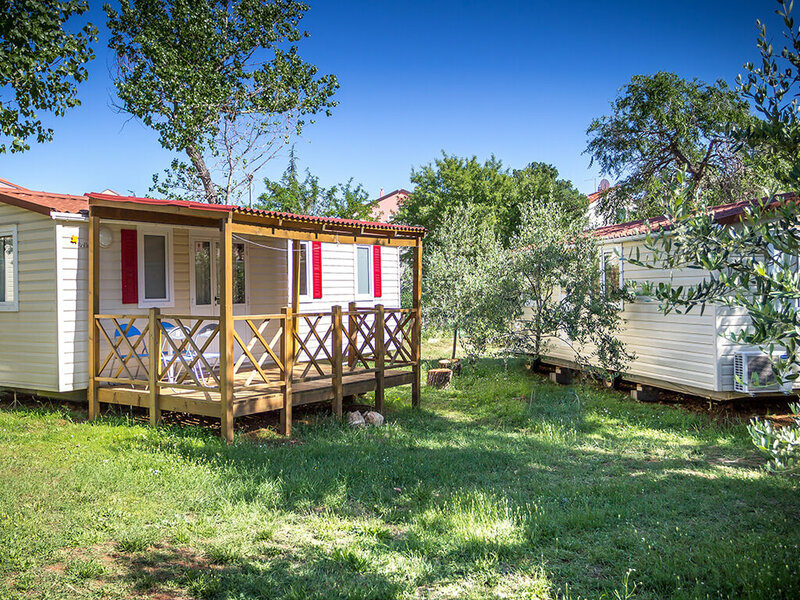 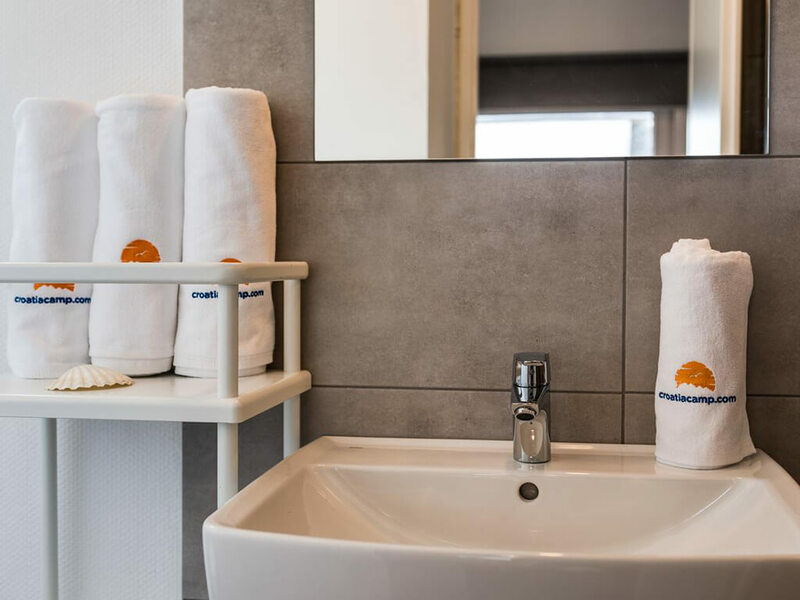 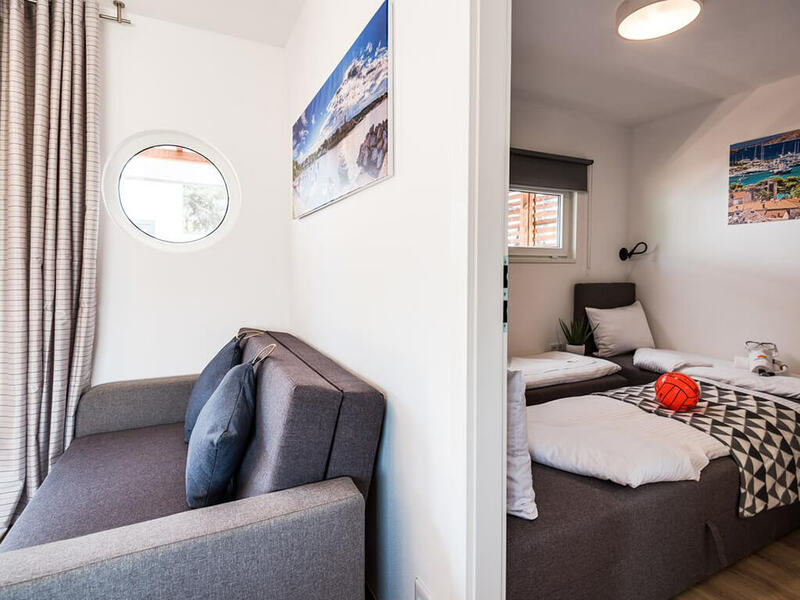 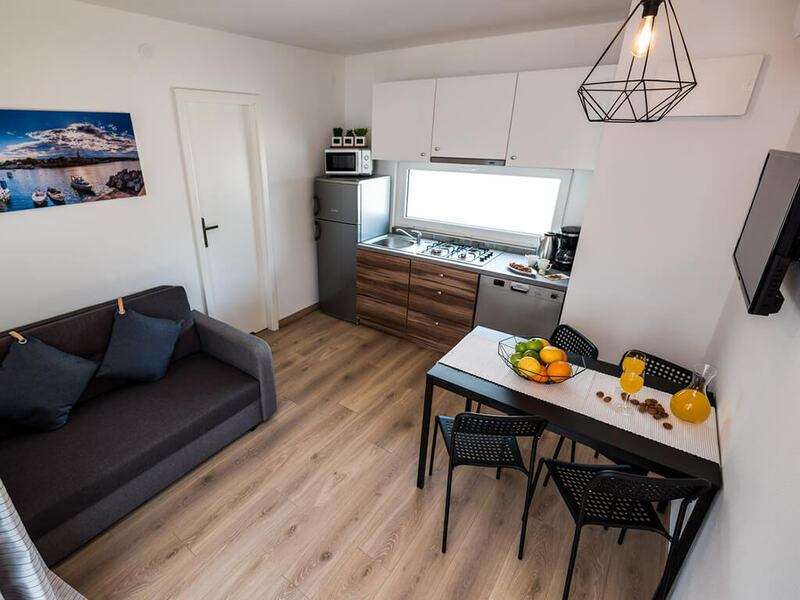 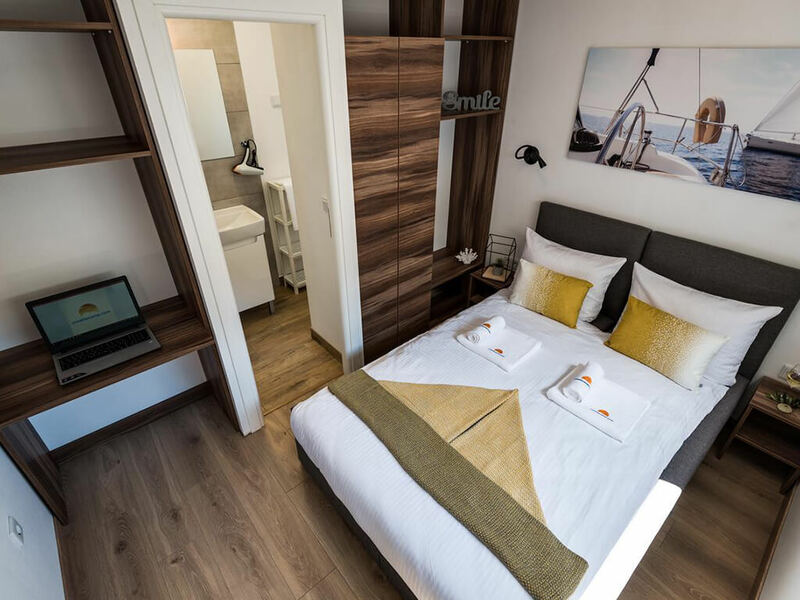 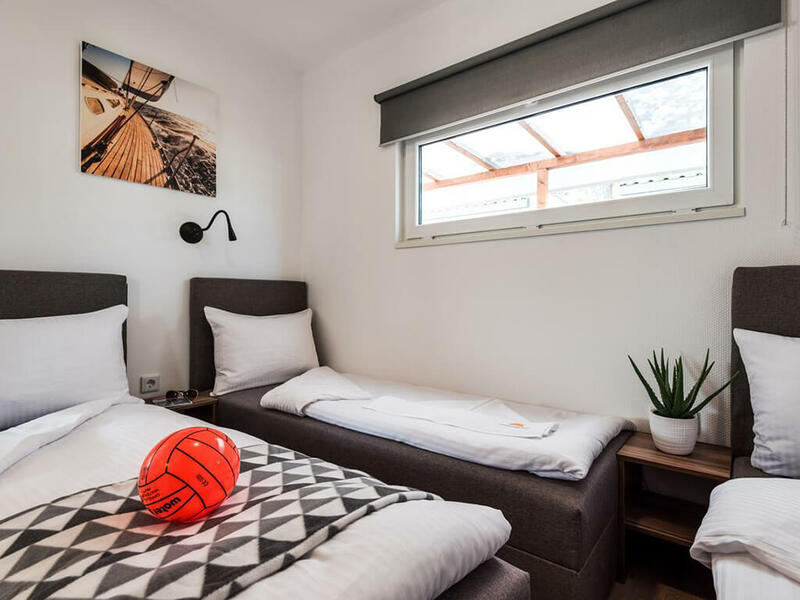 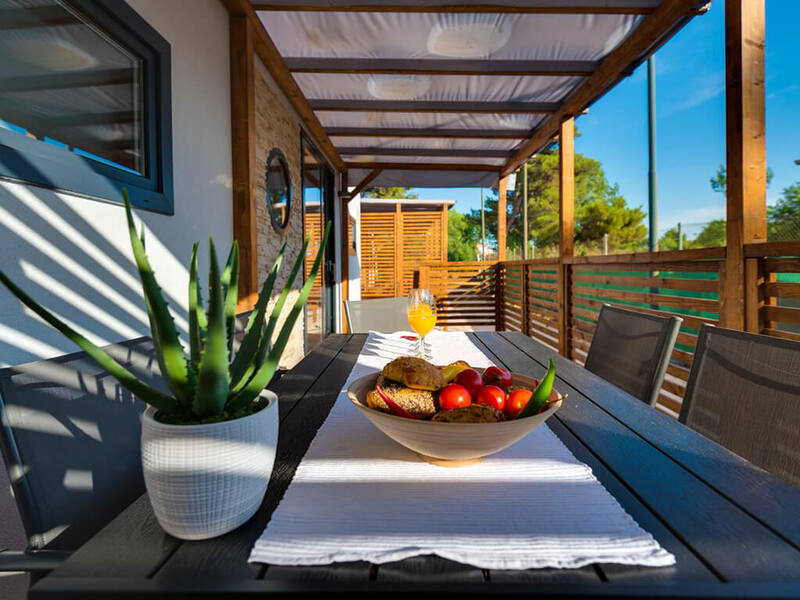 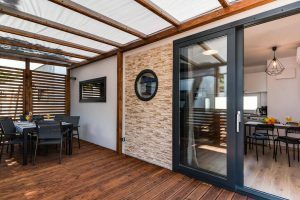 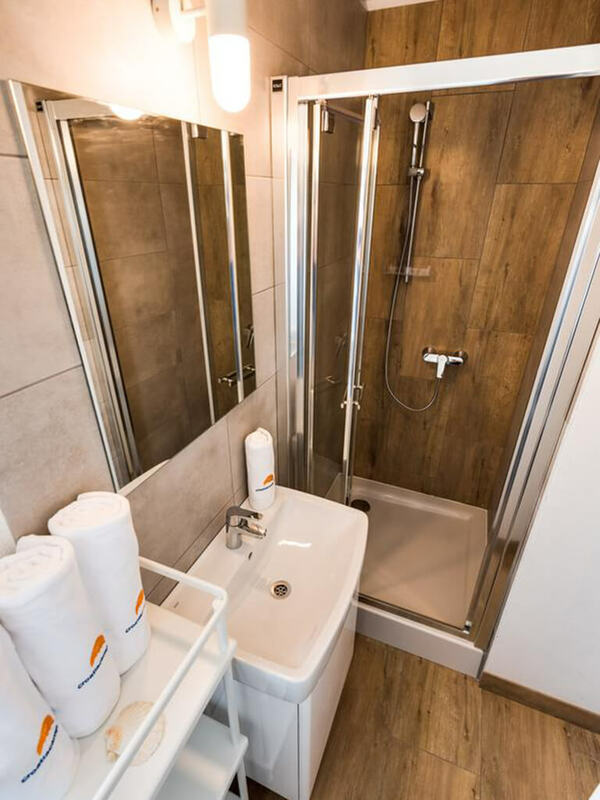 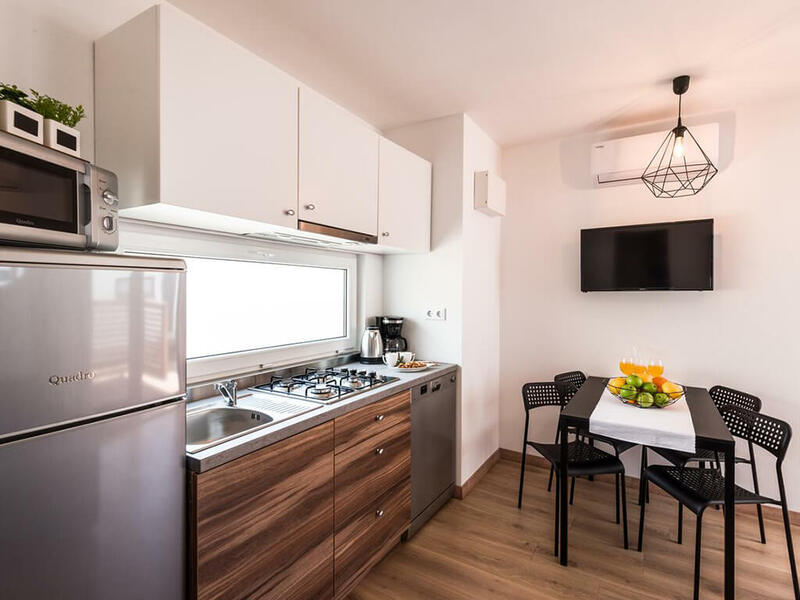 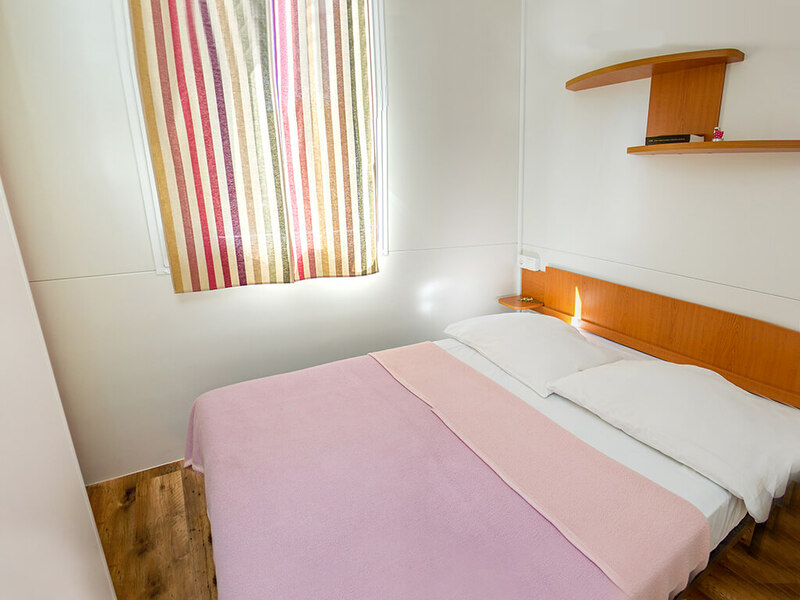 Apart from the vicinity of the town and favourable rental prices, the main features of these mobile homes are two bedrooms, a bathroom with shower, a sitting room with kitchen, a covered terrace and a possibility of stays with pets. 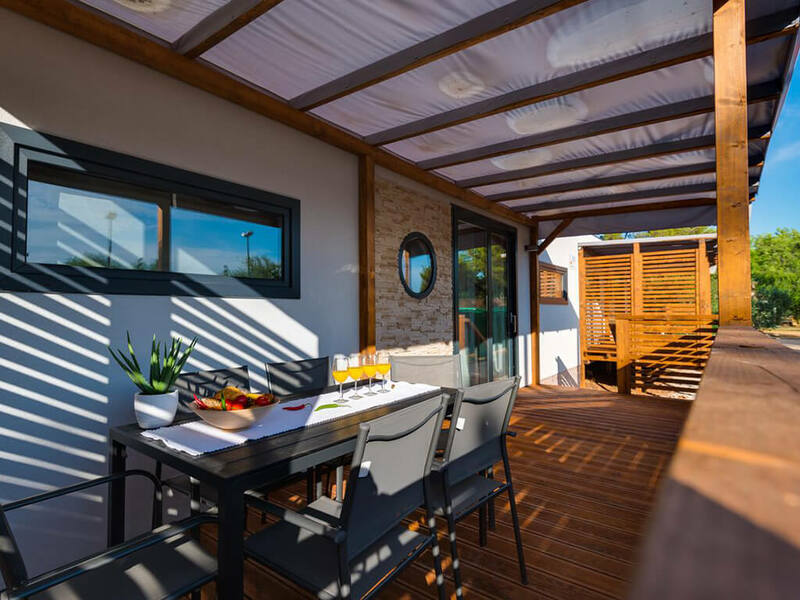 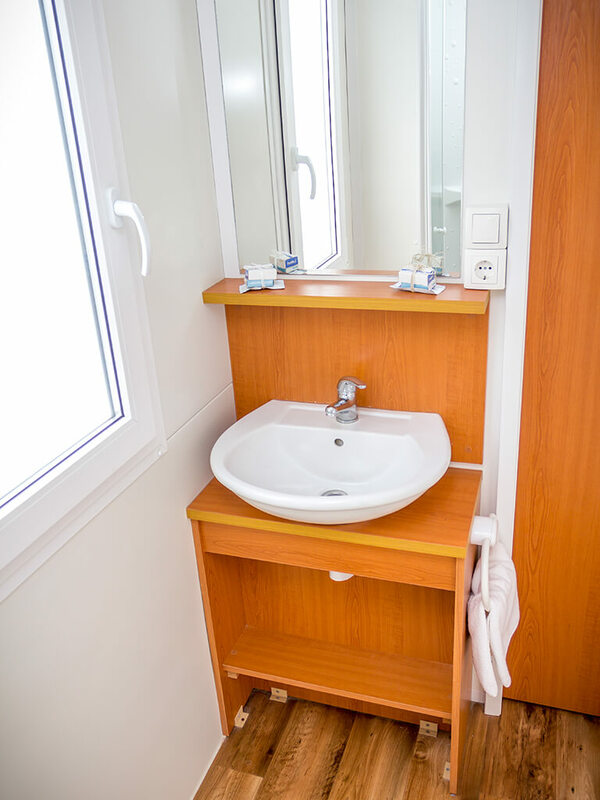 In one place, have a look at all mobile homes in the vicinity of the centre of the town of Vodice and find your own for your next holiday! 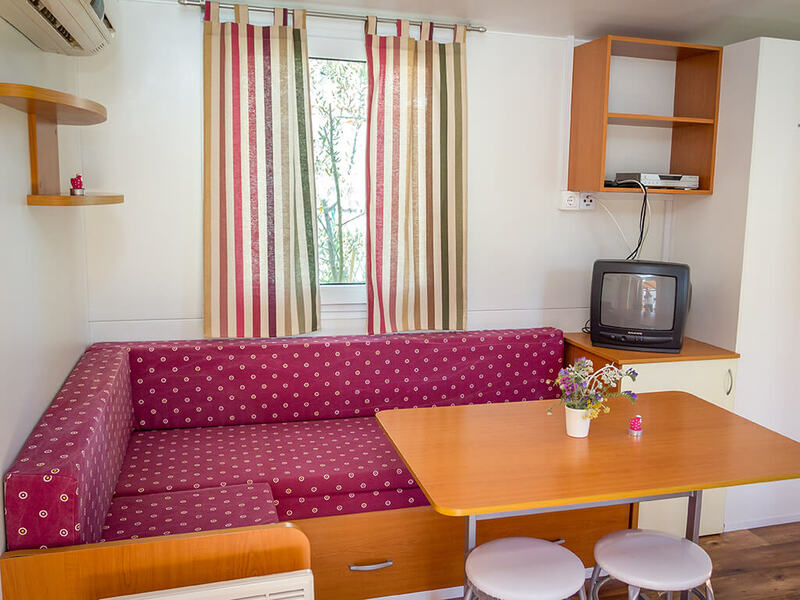 The quiet environment for a relaxing holiday is immersed in the intact nature of the island of Murter. 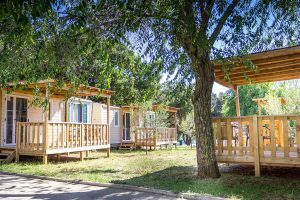 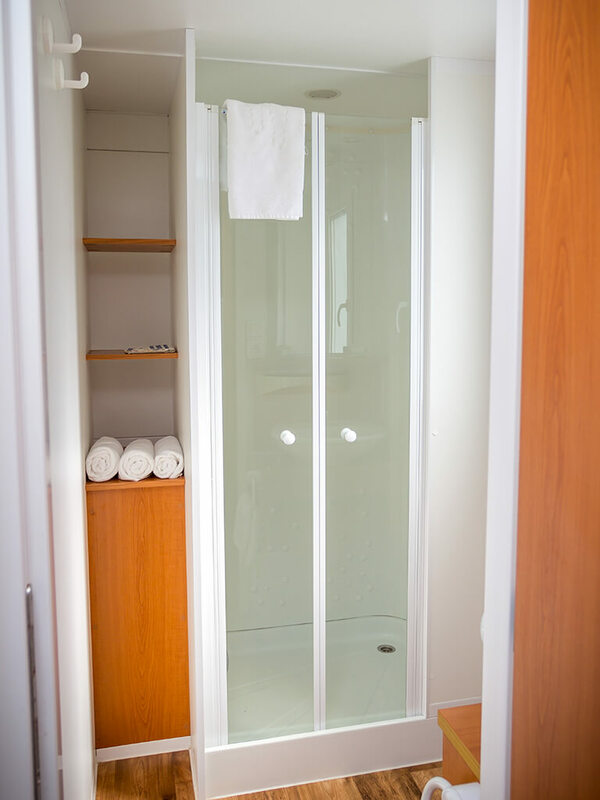 You will find the comfort of your own home in different mobile home types. 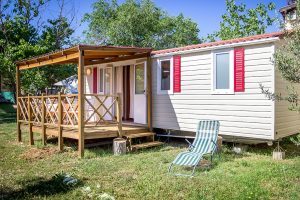 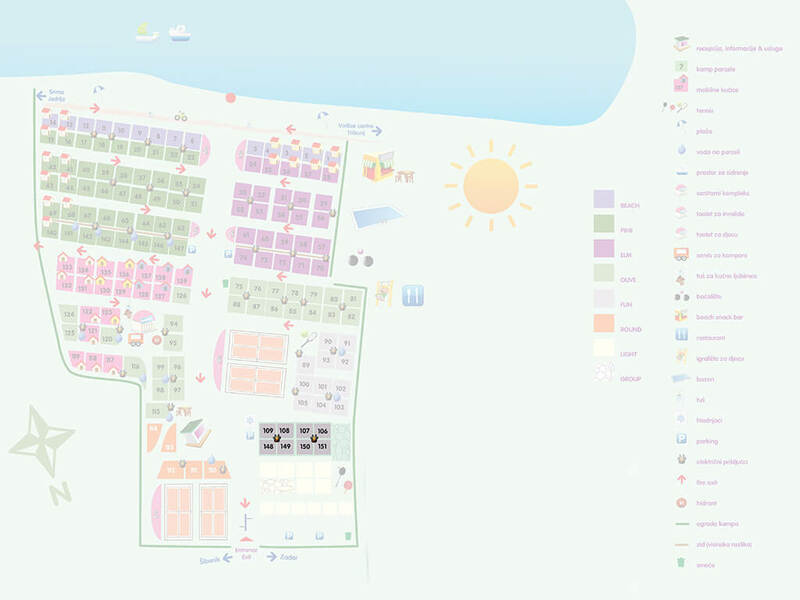 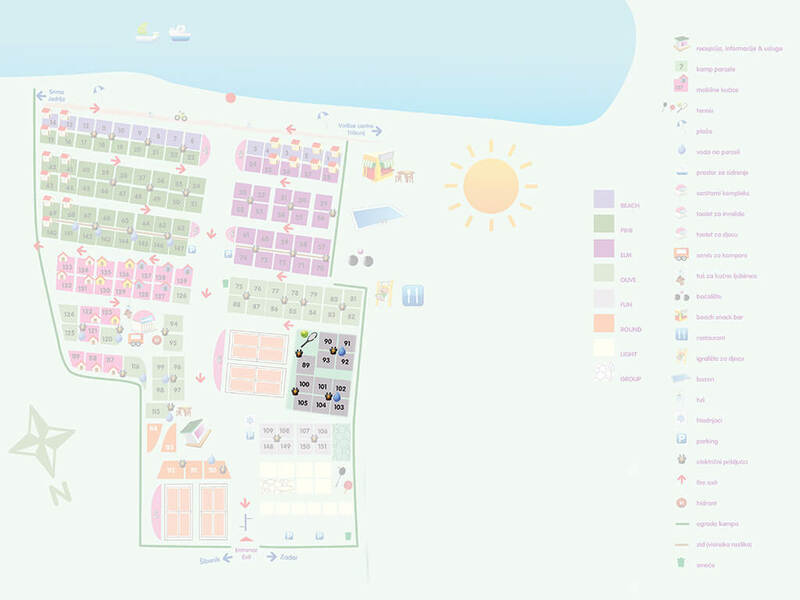 Choose your mobile home and enjoy your holiday on the island of Murter!